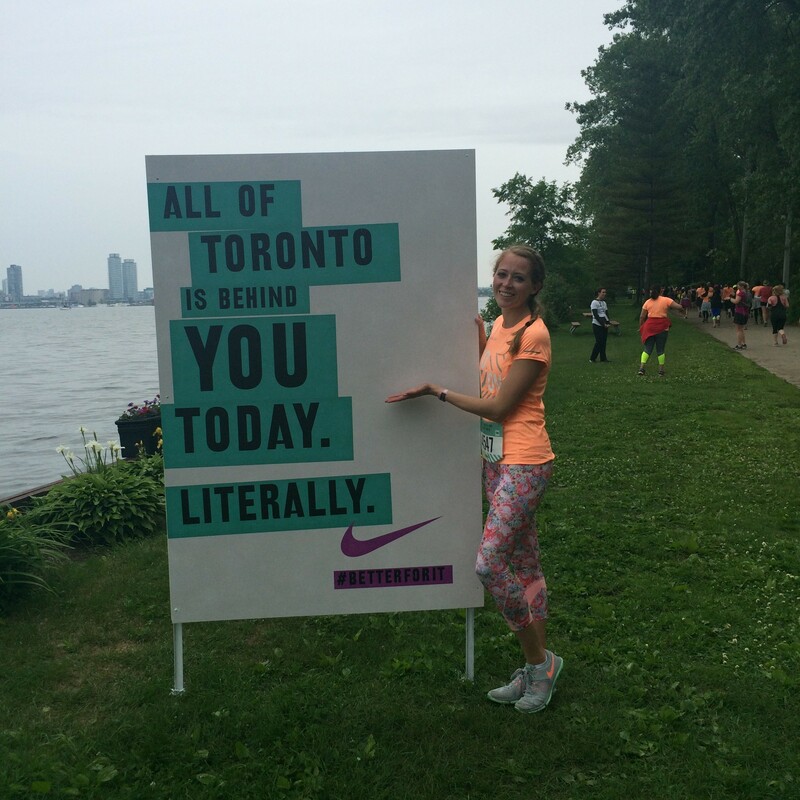 I’ve documented my journey to the Nike Women’s 15K Toronto, but I wanted to share a review and reflection on the experience, even though my quads are still killing 48 hours later, and I’ve traded in my Nike sneakers for comfy office-appropriate flats. 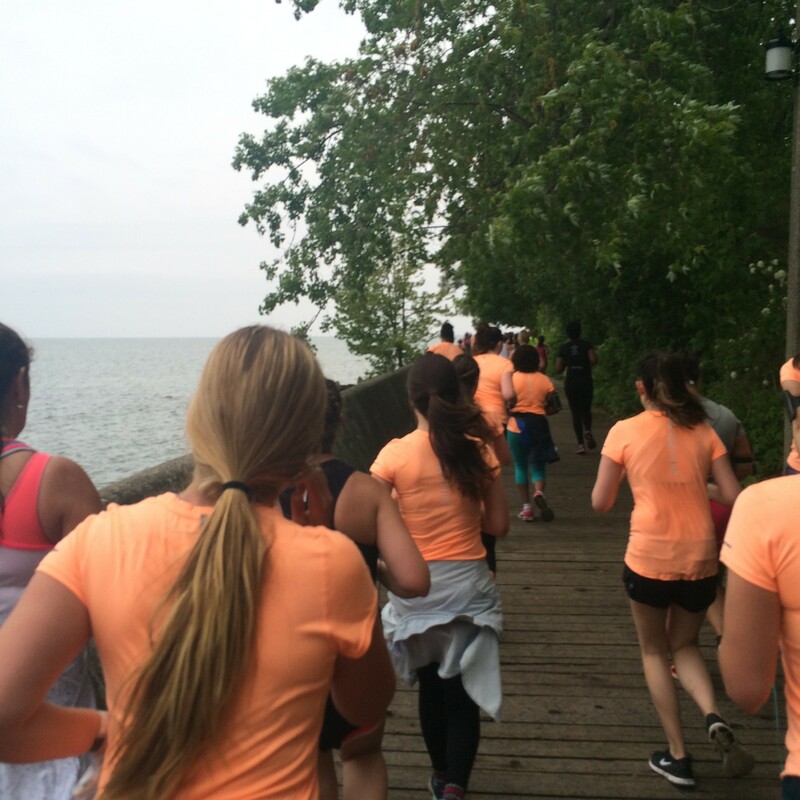 On Sunday, 10,000 women crossed Lake Ontario to take on the Nike Women Toronto 15K. The day started out promising, with lighter clouds and the sun peeking through a couple times, until the rain started. My ferry time was at 8 a.m., so we boarded on time and I was impressed how smooth the ferry process was (a completely different story for the way back). After getting on the island, my sister and I waited in line to take a picture with the Nike sign, and I’m glad we did because it started to rain (hard) right after. We took cover in an overhang until 9:15, sharing snaps and checking out our feeds. Near our pace corral (Wave 7, which I now know was wayyyyy too slow for me), we took shelter under a tree and I started to dance to keep warm. I was happy volunteers handed out complimentary ponchos, but my sister was smart and brought her rain coat. Around 10 a.m. we got in line at the back of Wave 7 (big mistake) and the music pumped us up as the sun poked through again. 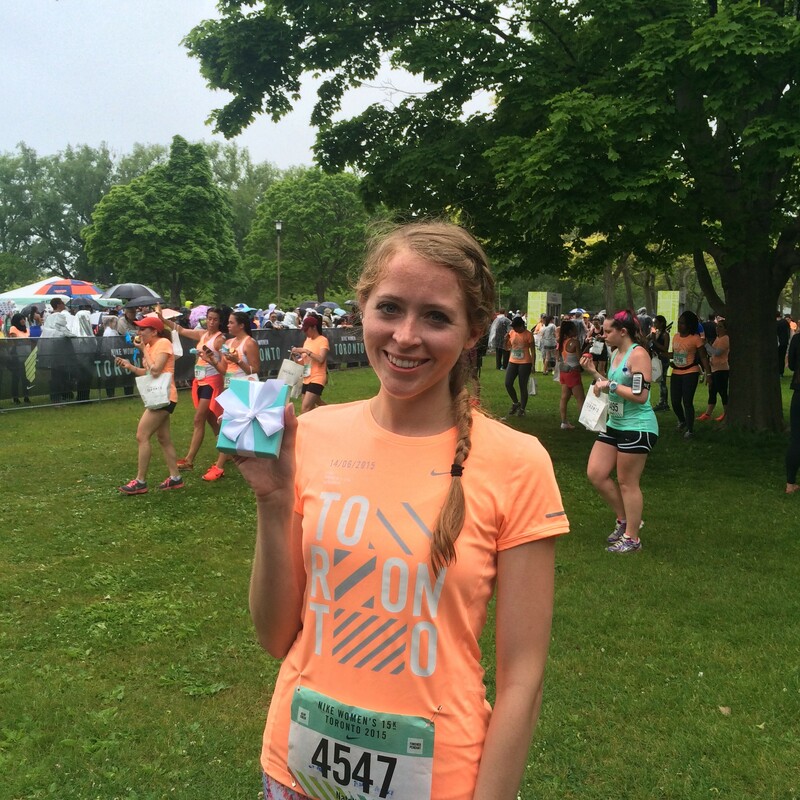 I was excited to get going and the break in the rain got me ready to take on 15K. The air horn sounded and we bounded off, and I quickly realized I needed to run on the left side, avoiding walkers. I felt bad, because with the rain, the narrow paths on the island were even more narrow with puddles and mud. Many people passed by on the shoulder and splashed me, and I was thankful I wore an old pair of sneakers! I felt really bad for anyone that bought the special, white Race-specific Nike sneakers, I can only imagine the pristine white flyknit being completely ruined! My favourite part of the race was between kilometer 3-6. My boyfriend was waiting for me at Hanlan’s Point with a kiss and my hat (yay sun!) and I was ready to show them why it’s called a runway. (That line was partially stolen from one of Nike’s many clever motivating signs!) It was incredible to see the entire skyline and have a Porter jet take off right beside you! I love running on asphalt so this part was smooth and flat and the view was unforgettable. I could have run those 3K all day, to be honest! Next, we wove around the island, passing Gibraltar Lighthouse and cute little marinas. I don’t like running in the streets, so I appreciated the smooth, flat asphalt and country atmosphere. There were a few hydration stations and washrooms set up along the way, and I was mad I actually had to stop for the bathroom at 9K. I learned my lesson not to stop for water at each station to avoid wasting time! 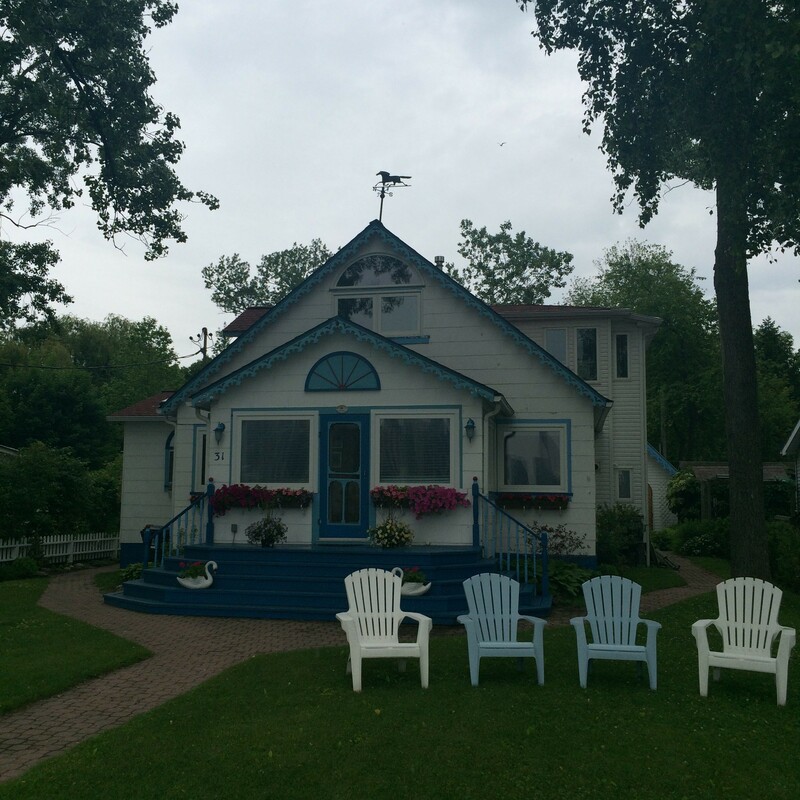 Later in the race, we got onto Ward’s Island, which is full of adorable houses and friendly locals. I loved how they cheered us on, and gave us high fives to keep us motivated as the miles dragged on. I stopped again to take a picture with the skyline. 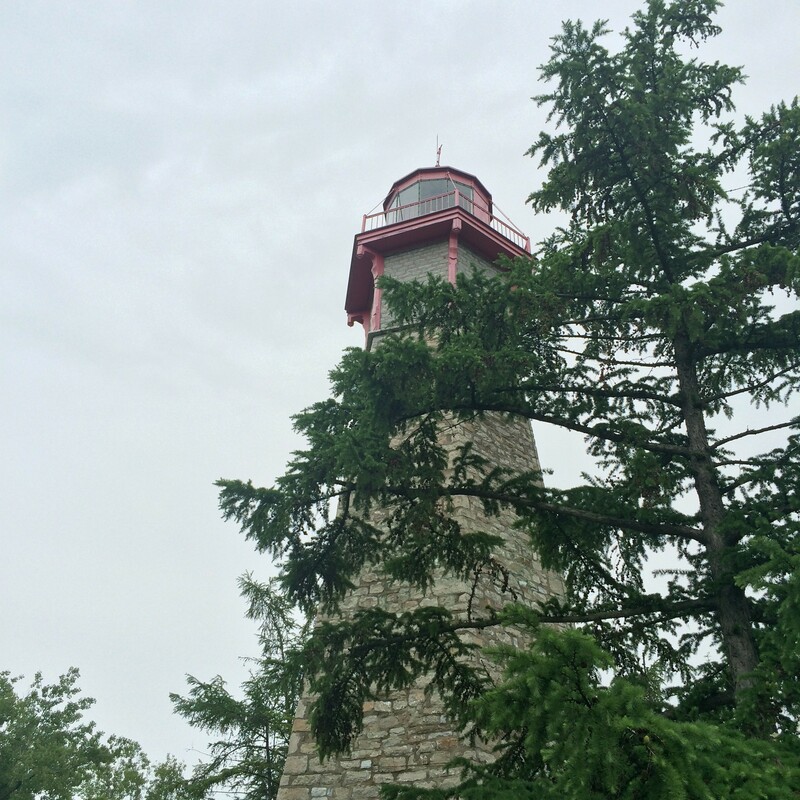 The last 2 kilometers were along Ward Island’s boardwalk. I loved bouncing on the boardwalk, but right as I got to 13K it started to rain again, and I was worried I would slip on the wet wood. 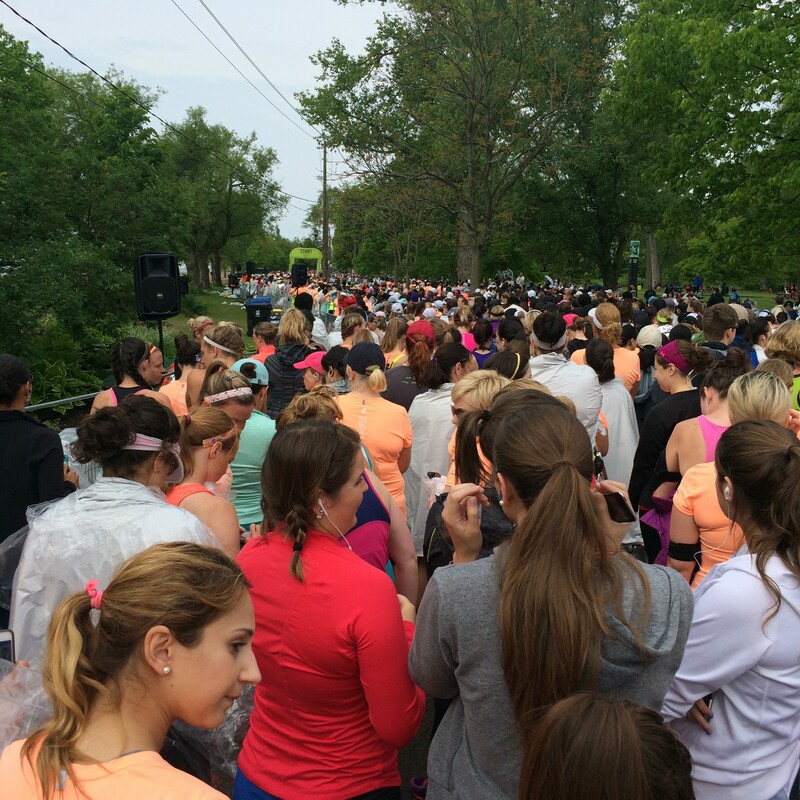 That (along with the finish line) motivated me to pick up my pace and finish faster. I’m glad I did because my sister who finished 20 minutes after me actually wiped out on the wet wood! While Nike couldn’t have controlled the weather, perhaps an alternate route could have been suggested when they knew it was a rainy day. As I got to the end of the course, I saw my boyfriend cheering me on with a sign, and hundreds of supporters along the way. 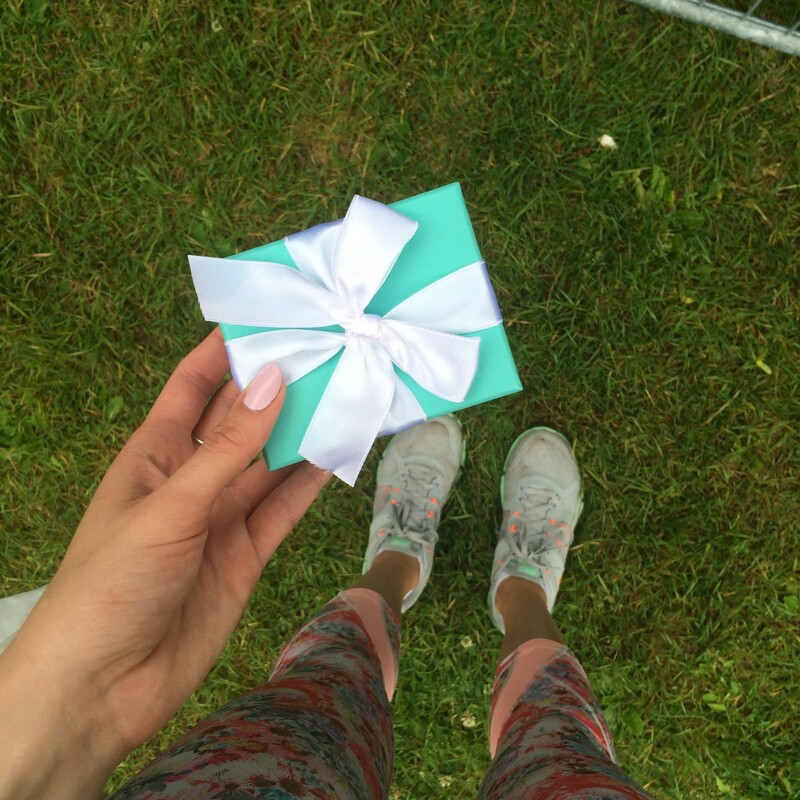 I was excited and sprinted across the finish line and the feeling was incredible. 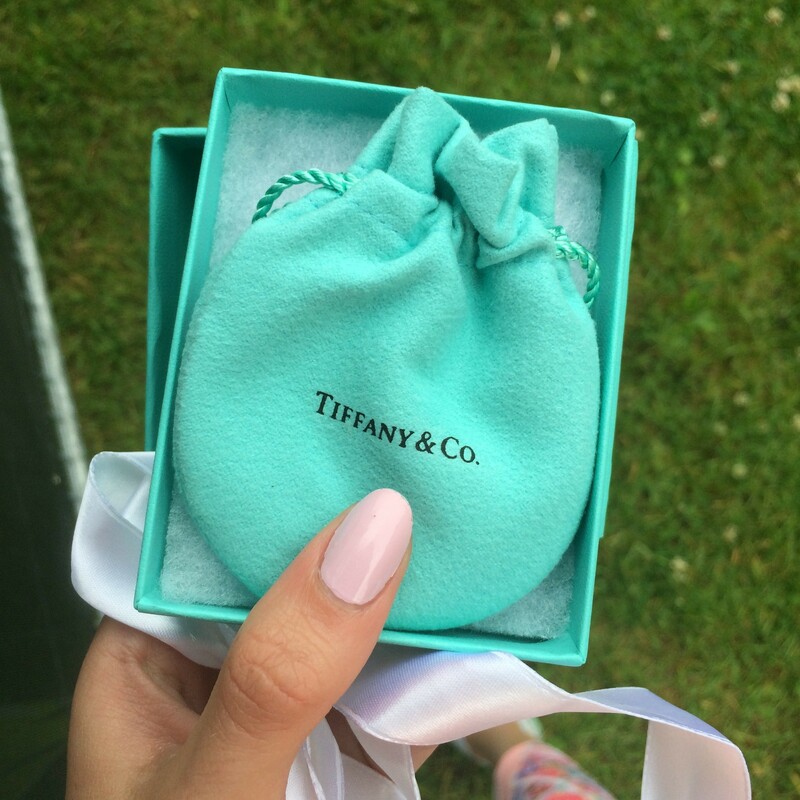 Sadly, there were no firefighters in tuxedos handing out pendants, but the lines were short and Daniel snapped a pic of me with my hard-earned little blue box. The pendant itself is a pretty diamond shape with the Nike Women’s Running series logo on the front, and on the back is a maple leaf with Nike Women’s 15K Toronto engraved with the date. It has a long dainty chain which I love and can be layered with other necklaces! As for race photography, like an idiot, I forgot my DSLR’s battery in the charger at home. 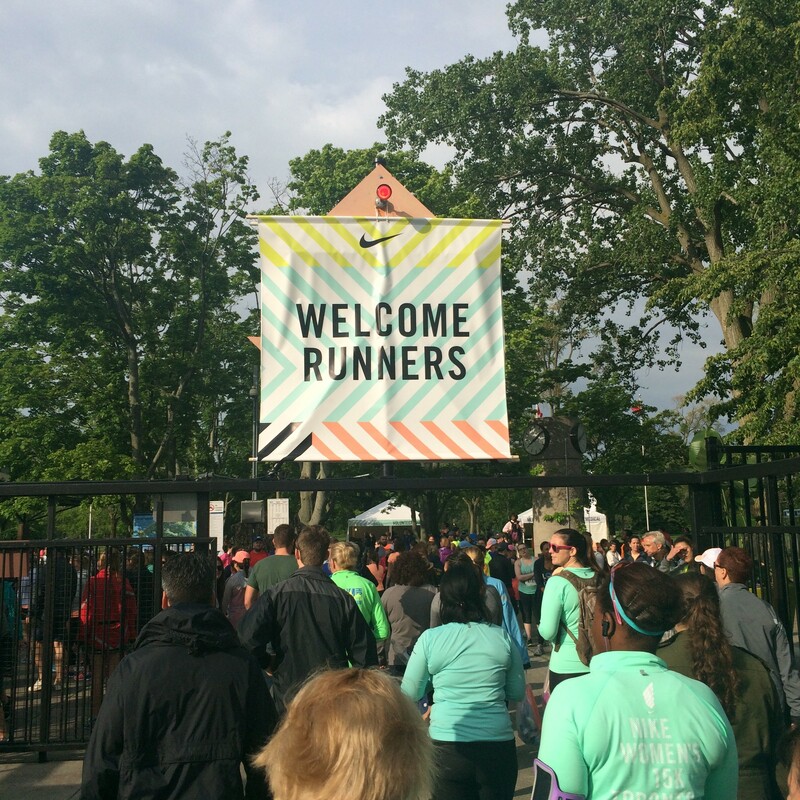 They took photos along the way and you can enter your bib number or name to find them… however most of mine aren’t so great as I’m on the phone trying to text my boyfriend! I’m hoping more will be added soon. I spent about 2 hours going through all the finish line photos during my time bracket, with no success. After the race, we were handed food, but most of it contained nuts! My sister is allergic and I think for the future, races should avoid nut products as those allergies can be serious and epi pens might not be the most accessible during a race. I was happy to munch on apples and Kind bars, and headed to the NTC stretching tent to undo some of the 15K damage with a foam roller session. My sister headed straight to the ferry lines, and I regret not following her, because it took me about 2 hours to get off the island. This is a consistent problem with Toronto hosting special events on the islands. Not Nike’s fault, but I wish there was some covering or more information regarding the ferries. 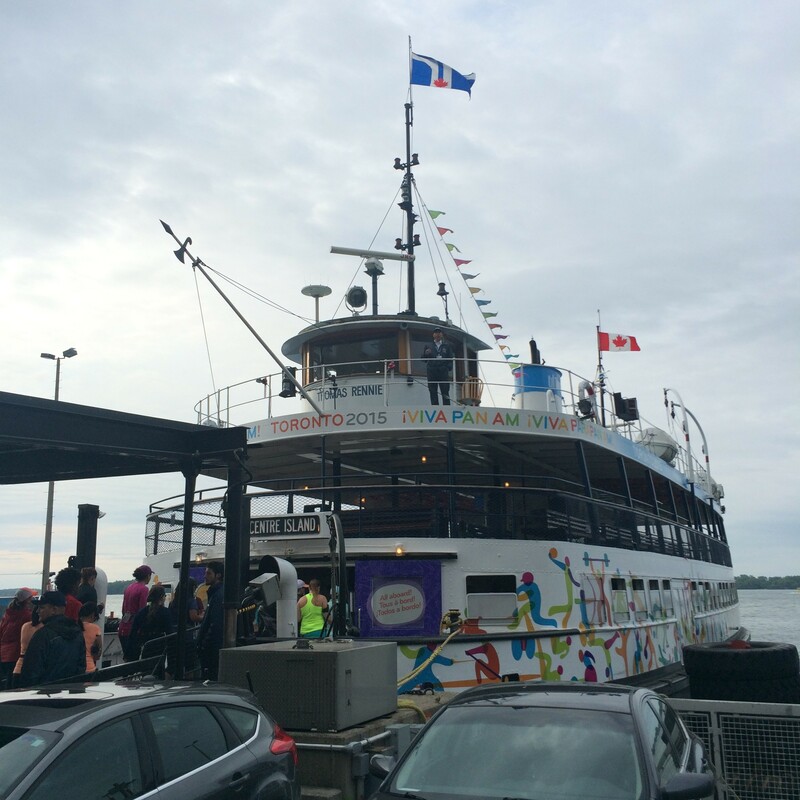 We ended up going to Ward’s Island to catch a different ferry as the lines were so long. Even thought I finished at noon, I wasn’t on land until 3 pm. 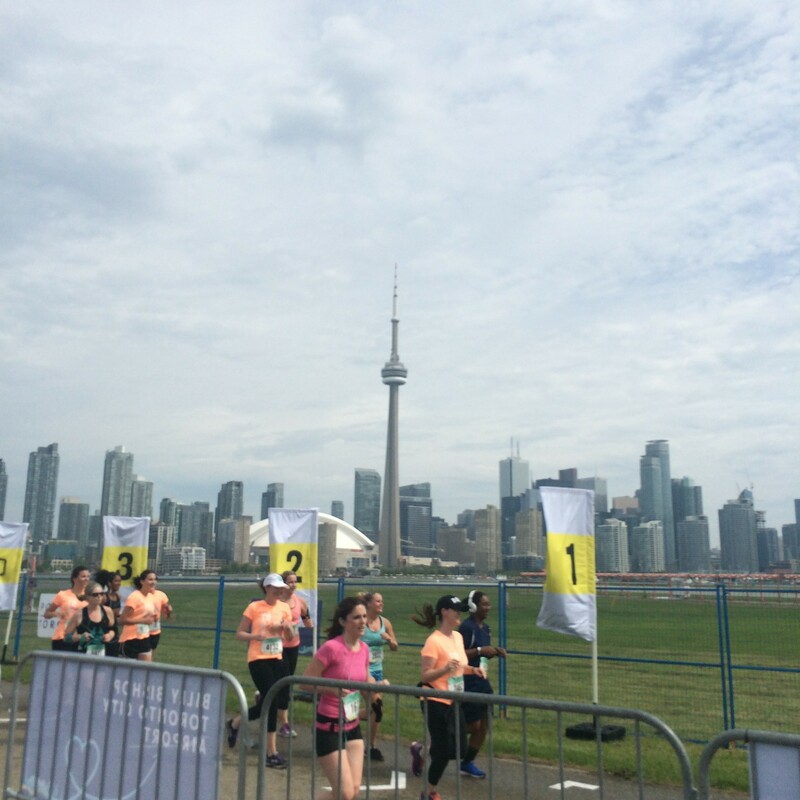 If Nike does the race again on the Toronto Islands, it would be great to utilize Billy Bishop Airport’s new passenger tunnel so that tired runners can get home efficiently! Because I got off the island so late, the Nike Women’s 15K Toronto finisher gear was a big picked through and the 3/4 zip jacket sold out. 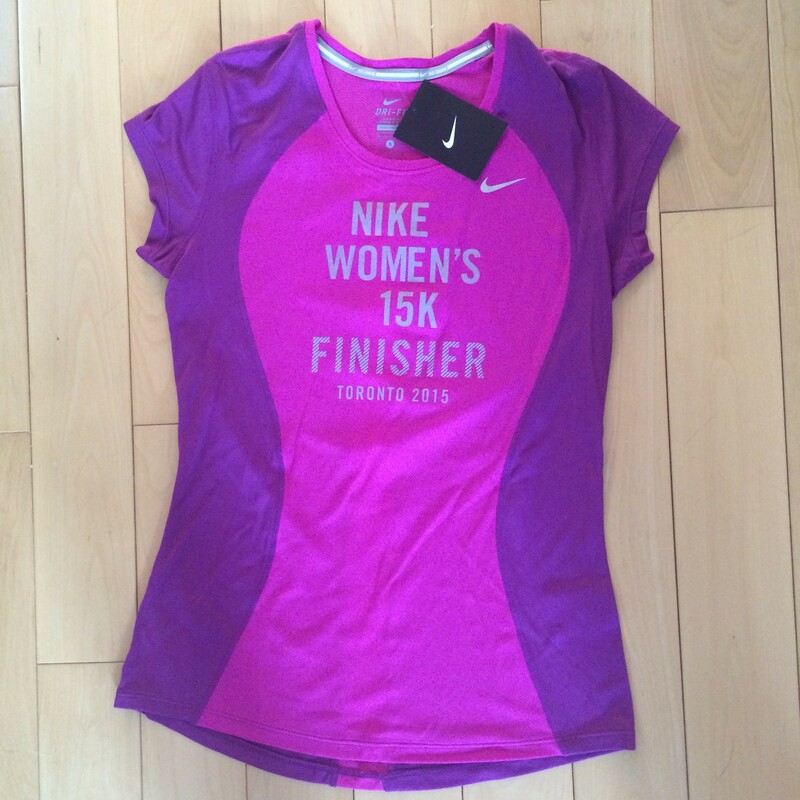 My sister picked up a purple finisher tank top and I bought the similar finisher tee. I love the colour purple so I was happy I waited for it! 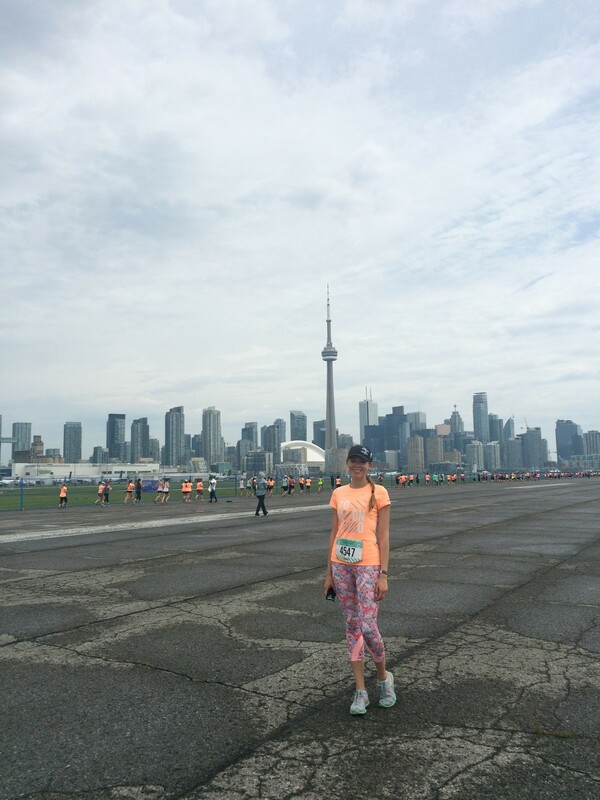 Minus the rain, this race was incredible and I hope that they consider coming back to Toronto again. My sister pointed out a really cool point about the course, in that it actually formed the shape of a Nike swoosh! Well played Nike. 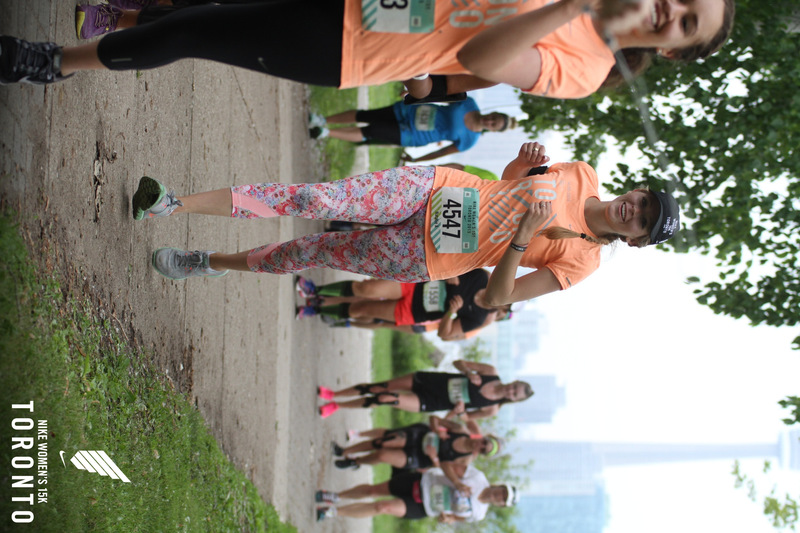 I was looking for a Nike women’s race review from Toronto and this was perfect! I hope to do the race next year!